so EW will probably have some kind of first look at the movie or the trailer tomorrow. 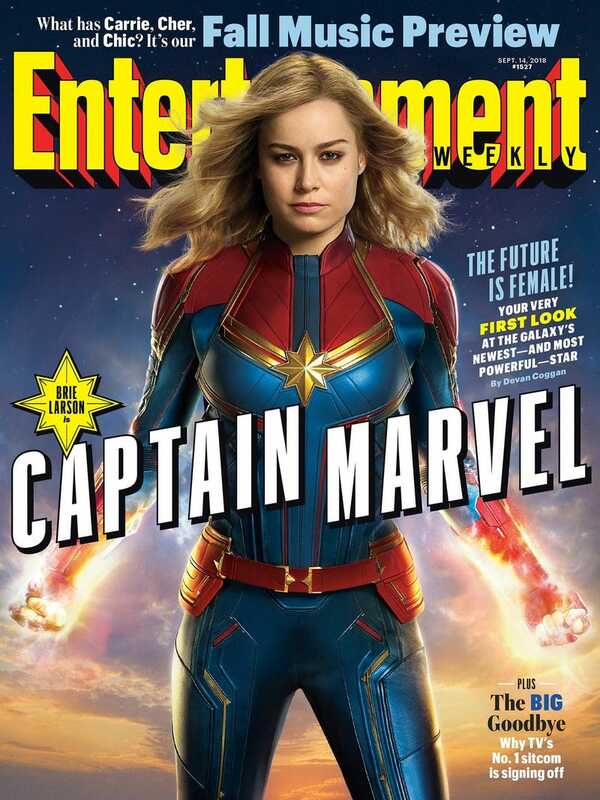 Here's the article on EW that goes with the first look cover. Well how nice is this? 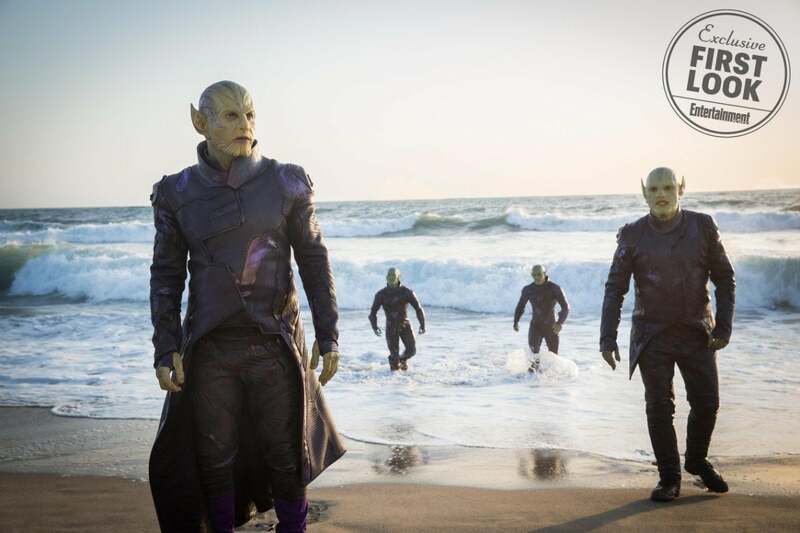 Skrulls what actually look Skrullish and blue skinned Kree. 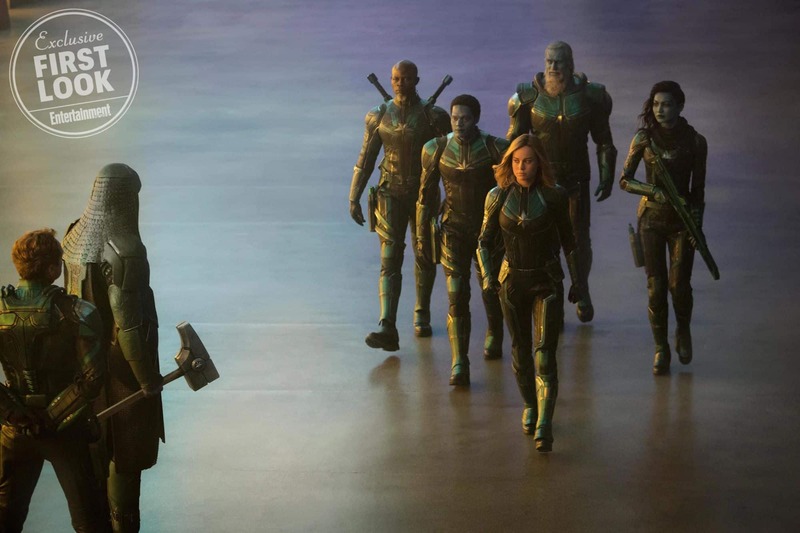 Kree uniforms in a sensible and logical movie style/way. Looking forward to seeing what more is done with Ronan this time around. 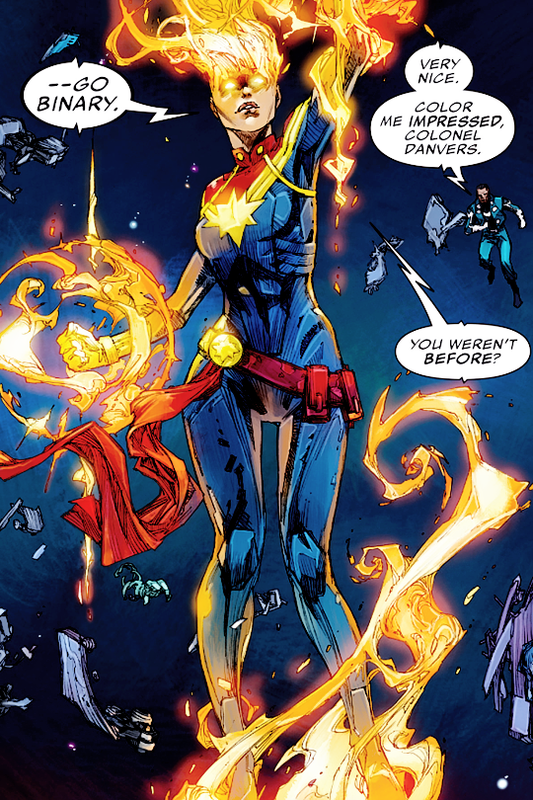 As long as there is some kind of reference/context to a certain Kree Captain named Mar-Vell before Carol uses the title then I can cope with Danvers being the Marvel movie-verse Captain Marvel. Dammit, I want my fin!!! I believe they said something about Mar-Vell being part of things and part of why she took up the name. That is my Captain! 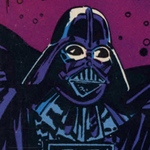 As much as I like the cosmic Starlin red/blue version it was completely and totally those early Colan issues which were so darn cool. That Silver/White uniform and fin helmet with rocket belt pack and uni-beam wrist blaster and the whole alien infiltration/invasion/spying upon Earth hooked me. Add in the Skrulls/Super Skrull and robotic Kree Sentry and Ronan the Accuser and the Kree being governed by a giant mental/computer OZ like head. Whats not to love?!? They did an excellent job on her costume and looks very presentable and pretty much stayed with the Comic Book more than the movies that DC Comics created. I really like the cover that Jesse -- posted here. Word is Jude Law is playing Mar-Vell. Wonder if they'll give him silver hair? First they'd have to give him hair. Looking at that cover and the pics, how is it that Marvel gets things consistently right and DC gives us Aqua-Bro? Not sure how this movie is going to work tying into the current MCU, as it happens in the past, but things like this make me really want to find out. I don't get it either. I've been at least interested in seeing every one of Marvel's movies. The only DCU movies I've been interested enough to see was Wonder Woman. If you had told 12 year old me that there would be a big-budget JLA movie and that I couldn't be bothered to see it, I'd have told you you were nuts. Well, to be fair, Robert Downey jr's Stark was far different than the comics version--especially the Silver/Bronze Age Iron Man; the Falcon has none of the character origin from the comics, Ruffalo's Banner is a stammering mess unlike 99% of the comic versions of Banner--even in his nervous, early years (Incredible Hulk/Tales to Astonish), and of course, the Scarlet Witch (who cannot be called that...reasons) and Quicksilver have no background from their comic origins. 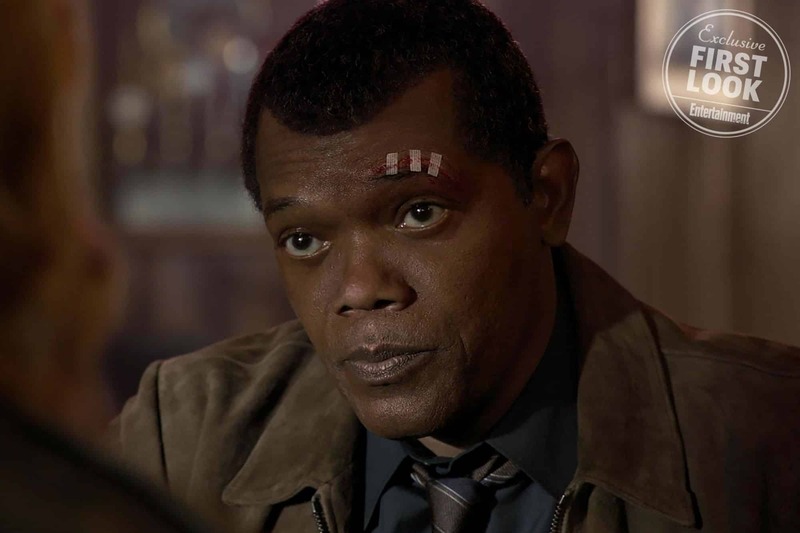 Yes, I know the reason why, but the MCU has not been all that faithful to the source with their characters. Not faithful in the details, agreed, but faithful to the spirit of the characters. DC's movies, Wonder Woman excepted, demonstrate zero understanding of the spirit of their characters, especially Superman. 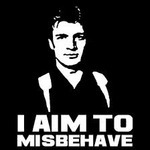 All in my opinion, natch!